Based on comments and requests from the racers, PCA Club Racing has decided to make a 2019 rule change for the Spec Boxster class effective immediately; this will allow racers to place orders now and have the product ready for next season. 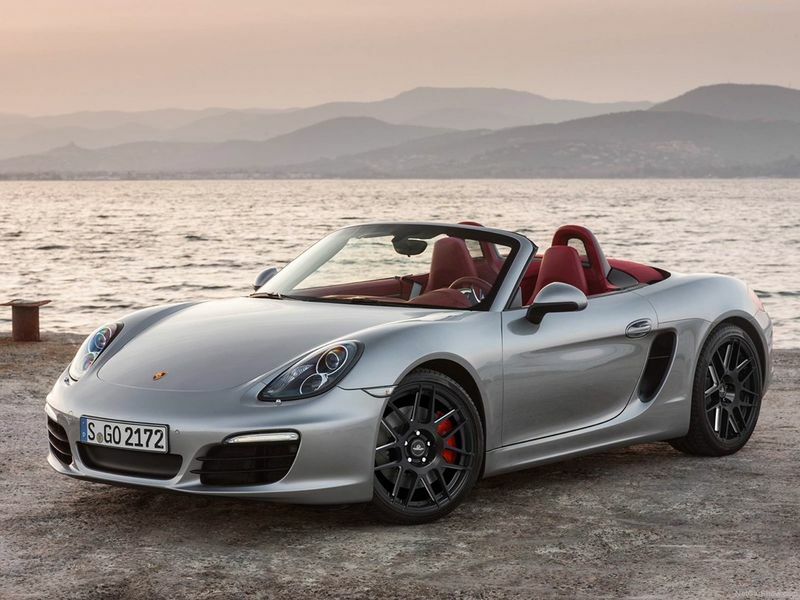 Due to the age of the Boxster platform, and the diminishing supply of OEM Porsche wheels that meet the class specific rules, the class will also allow a specially made aftermarket wheel to be used in competition. The wheel will be a flow formed wheel made by Jongbloed Racing Wheels specifically for the Spec Boxster class, it will meet the current rulebook requirements for size, weight and offset to match the OEM 17 x 8.5-inch rear wheel and will therefore not offer any competitive advantage over the OEM wheel. The allowance of this wheel gives racers a choice in wheels while keeping the competition fair for those continuing to run an OEM wheel setup. I wonder if they will make any other 17" fitments now that they have the tooling? Last edited by thstone; 08-21-2018 at 08:25 PM. This wheel must be locally approved on a per-region basis? because I have seen it run on some SPB cars. They weren't ever approved. Technically no one was suppose to be using any aftermarket wheel. Factory wheels were the only legal wheel. That's why PCA decided to allow this wheel. People were complaining they couldn't find enough factory wheels and were forced to use aftermarket. Scrutineer's were looking the other way and letting people pass when technically they shouldn't have. I'm guessing they'll start enforcing that rule here soon though. At 24 lbs per wheel, it shouldn't be considered cheating, but instead a boat anchor. But they are cheap. I sure wish that the PCA and POC would work together to harmonize the rules between the two organizations. This is now another example where they have diverged and it makes it hard for those of us who like to race with both org's. The one ray of sunshine is that the scrut's are fairly good on both sides and are willing to find a way to make things work at the track to everyone's satisfaction. Last edited by thstone; 08-21-2018 at 08:24 PM. 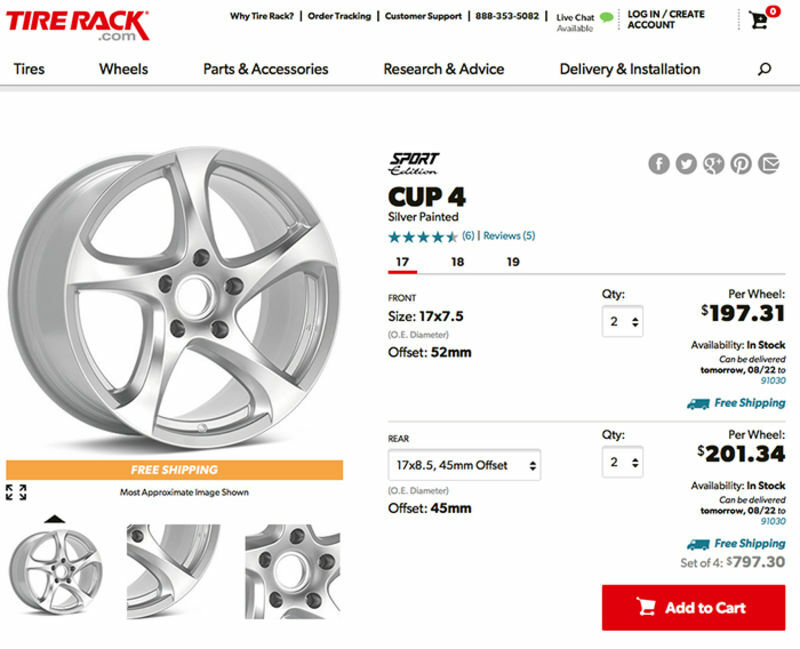 The cup 4 wheel is a great looking wheel, albeit heavy.